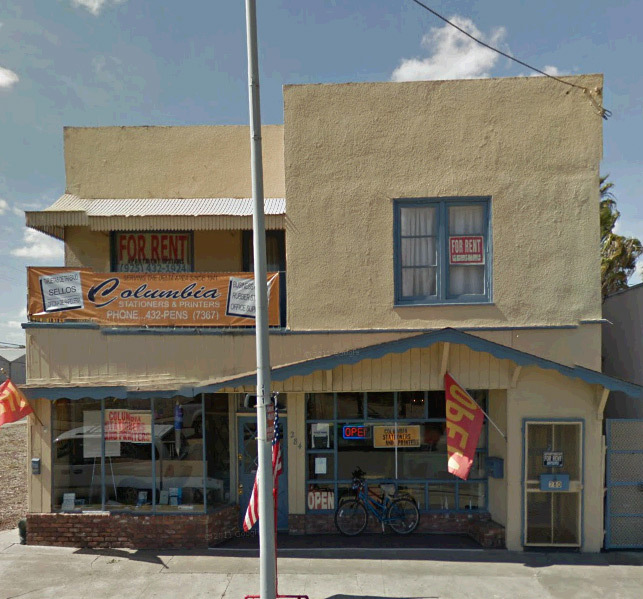 Last week Rubicon Mortgage Fund closed a private money bridge loan of $875,000 to help an investor acquire a gas station in Citrus Heights, Sacramento. The purchase price of the gas station was $950,000. The borrower owns a gas station in Oakland which was owned free-and-clear. We cross colateralized the Oakland station to give the borrower enough cash for the acquisition in Sacramento. Rubicon now has a 1st trust deed on both properties. We estimate the combined value of the 2 gas stations to be around $2 million which puts our bridge loan at under 50% LTV. The term of this loan is 2 years with a 1-year option to extend. Rubicon offers short-term bridge loan to real estate investors in Northern California. Visit our Lending Guidelines page to see our private lending criteria. Earlier this month Rubicon Mortgage Fund provided a hard money cash out loan for a mixed use property in Pittsburgh, CA. The borrower purchased this property for $300,000 with all cash and needed additional funds to complete a major remodel on the property. We funded 50% LTC (loan-to-cost), a 1st position loan of $150,000 with a 2-year term. The ground floor of the building has a retail tenants. The upper level is a residential unit which will be rented soon. We think the property value will be around $450-$500K upon completion of the remodel. Earlier this month Rubicon Mortgage Fund closed a hard money loan secured by a single family rental home in Oakland's Rockridge neighborhood. The borrower wanted to cash out $300,000 for investment purposes. Most of the funds are to be used for acquiring another investment property, around $50,000 will be used to improve the subject property. We feel the value is around $750,000 now so our 1st private mortgage loan is a 40% LTV. The value will probably be around $900,000 once the improvements have been made. This 2-bedroom home is tenant-occupied. Our loan term is 1 year. Rubicon Mortgage Fund provides short-term bridge loans on investment real estate in the Bay Area, Sacramento, Southern California, and other Western U.S. states. Learn more about our lending criteria. 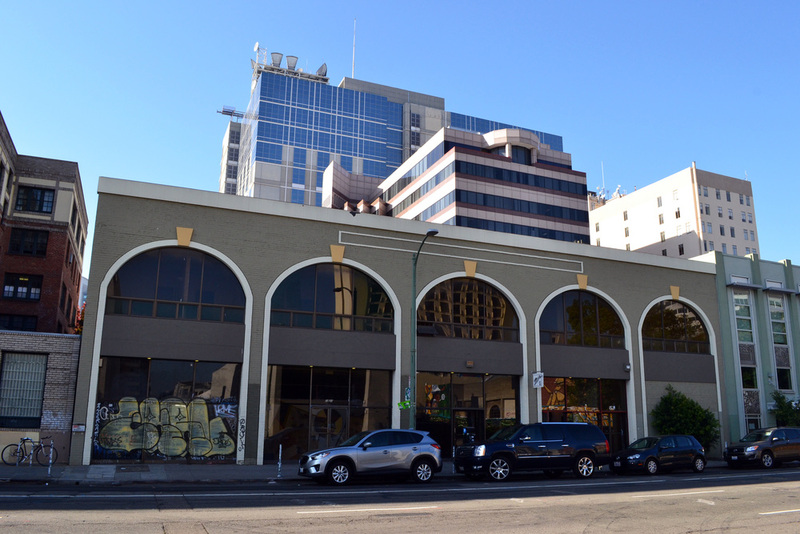 Last week Rubicon Mortgage Fund funded a $600,000 private mortgage secured by a 36,000 sq ft office building on Webster Street near Lake Merritt in Downtown Oakland. The borrower is a non-profit organization that recently purchased this property for around $1.3M with all cash. They wanted to cash out some equity to make improvements to the building. Rubicon's bridge loan is a 1st position loan with a 40%+/- LTV. The loan term is 7 years which is not typical for any of our private money loans. Most of our loans are 1-2 years but we will consider longer terms on a case-by-case basis. Rubicon Mortgage Fund offers short-term private mortgage loans secured by investment real estate in the San Francisco Bay Areas other areas in the Western United States. View our lending criteria. Last week Rubicon Mortgage Fund funded a $250,000 hard money loan for the purchase of a single family home in the Ocean View District of San Francisco. The purchase price was $415,000. The borrower brought 40% cash to the table, our 1st trust deed loan was 60% of the purchase price. The borrower plans to rent the home and refinance with a traditional lender within 2 years to pay off our bridge loan. Rubicon Mortgage Fund assists real estate investors with short-term bridge financing to purchase or refinance investment properties throughout California and a few other Western states. Visit our Lending Criteria page to learn more about our guidelines. Last week Rubicon Mortgage Fund closed a $1,150,000 1st trust deed bridge loan on a 28,000 SF retail center in South Sacramento on Florin Road just off Highway 99. Rubicon's refinance took out Wells Fargo, however a private 2nd and 3rd subordinated to remain in their positions. There are 7 retail units in 1 building and a stand-alone IHOP restaurant which was recently remodeled. The property is 100% occupied and has a good cash flow. We also like the neighborhood because it's a redevelopment area, and a new WalMart is opening in close proximity to the property. We determined the value to be approximately $1.9M resulting in an estimated LTV on this loan of 60%. This loan has a 2-year term with interest-only payments. Last week Rubicon Mortgage Fund closed a $1,035,000 bridge loan on a luxury spec home in the Montclair neighborhood of Oakland, California. The borrower is an experienced real estate developer who needed to cash out equity in the property to fund other projects. The home is currently listed for sale at around $1,700,000 which puts the LTV at under 65%. It's a contemporary craftsman style luxury home, approximately 3,700 square feet, perched up on a hill with views of the San Francisco Bay.